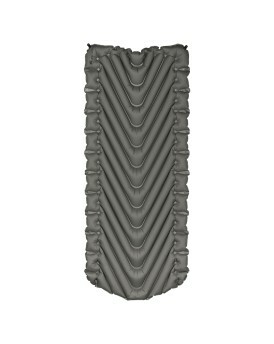 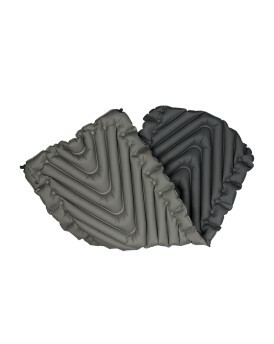 Klymit Static V Luxe - Oversized Luxury Sleeping Pad. 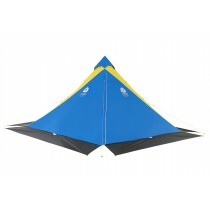 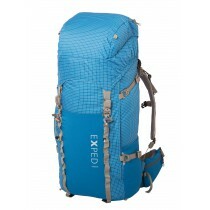 The Static V Luxe brings luxury to the outdoors. 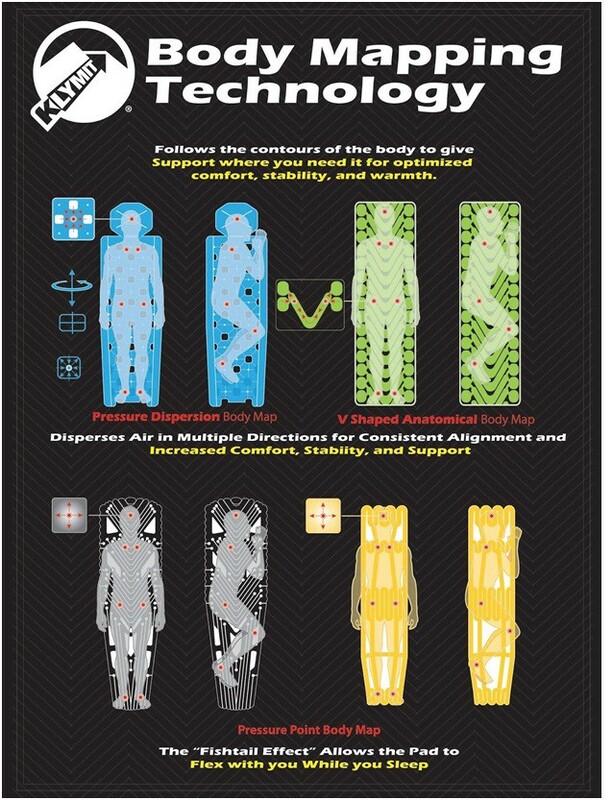 This large and stable sleeping pad uses body mapping technology and features the V chamber design that limits air movement and heat loss while offering a uniquely ergonomic body map optimized for performance and comfort. 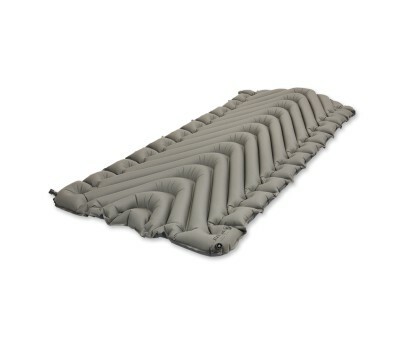 The large size gives you plenty of rolling room.